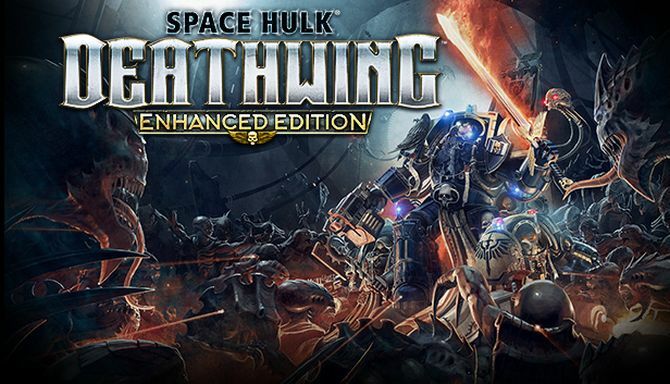 Space Hulk: Deathwing – Enhanced Edition is developed by Streum On Studio and published by Focus Home Interactive. It was released in 22 May, 2018. 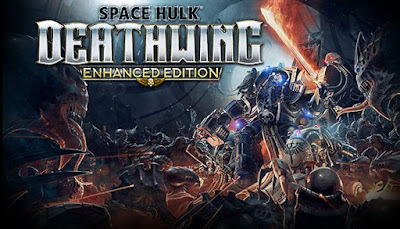 Space Hulk\u00ae Deathwing\u2122 Enhanced Edition is a First-Person Shooter based on Games Workshop’s cult classic board game set in Warhammer 40,000 universe. Expanding upon the original game, and featuring a host of new content, new features and a richer multiplayer mode, the Enhanced Edition is the ultimate Space Hulk: Deathwing experience. DEADLY NEW ENNEMIES AND A DEEP CUSTOMISATION SYSTEMNEW: SPECIAL MISSIONS GAME MODESpecial Missions bring infinite replayability to both solo and multiplayer modes, with randomly-generated objectives and enemy spawns for every game chapter.